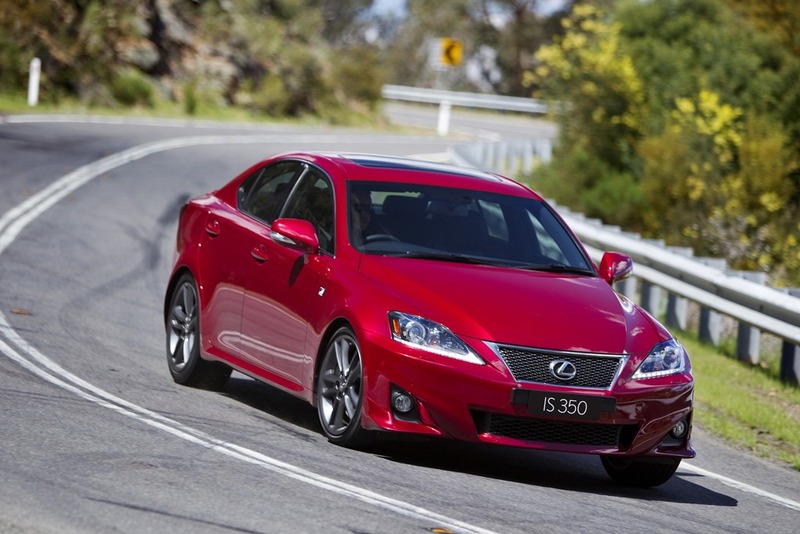 Out-smug the Eurosnobs: Lexus IS250 and IS350 beating BMW and Mercedes at their own game. 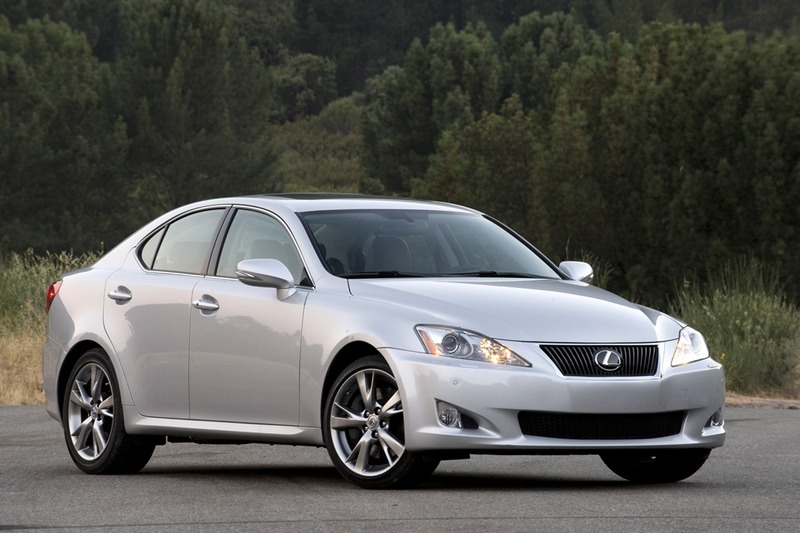 Lexus has been with us for 20 years now, and haven’t they done well. 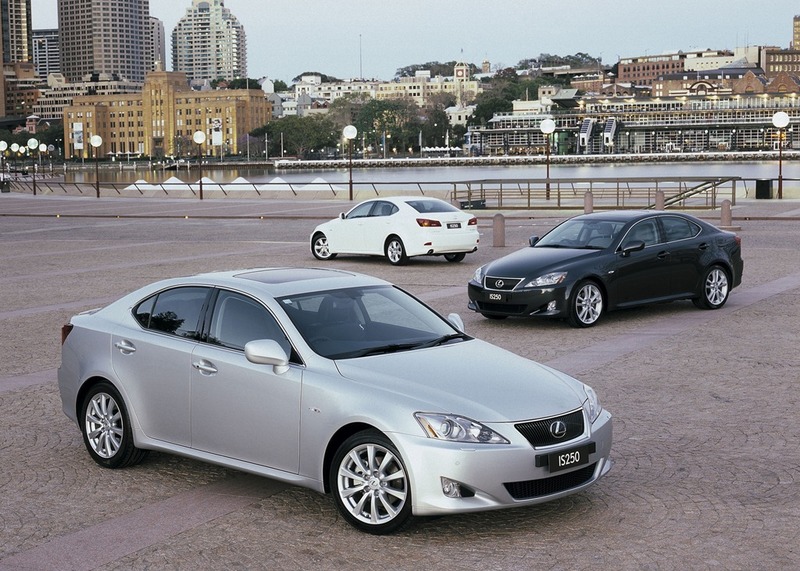 The LS400 was a lonely solo model appealing to the middle aged businessmen, and judges, Now Lexus have a huge model range. The sizes and prices are as varied as the buyers who love them. You still have the honking great limos, but you now have a fistful of saloons in all sorts of shapes and sizes with the odd SUV tossed in for good measure. Now of course there is the CT hatch hybrid as an “entry level” econo-car. The IS is the smallest of the saloons and has had a recent facelift. 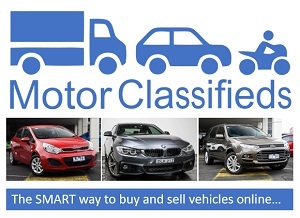 The way the motor industry works is that the importer decides what is and what is not coming into the country. They select the standard equipment and what they will have in the menu for options. We rarely get some of the pov models sold in Europe. 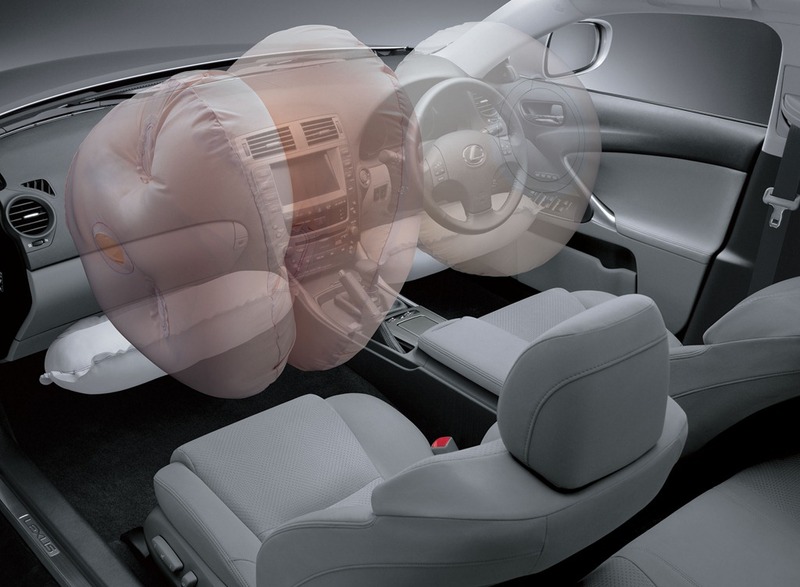 Most cars sold here have had power windows for years but in Europe there are (GASP!) some cars around with wind-em-up-yourself windows and rubber flooring. Are we spoilt? Perhaps but fiddling with a window winder is not listed amongst life’s pleasures so I for one will not lament the choices made by the importers. This goes for all markets but is particularly important for us here in Australia. It’s not as if we can drive across a border and buy a car from somewhere else and the government won’t let us bring our own cars in. It’s called parallel importing and the car makers don’t like it. It would mean we could bring in our own cars for 1/2 to 1/3 of the price we are charged locally, but again that’s a point for another story. 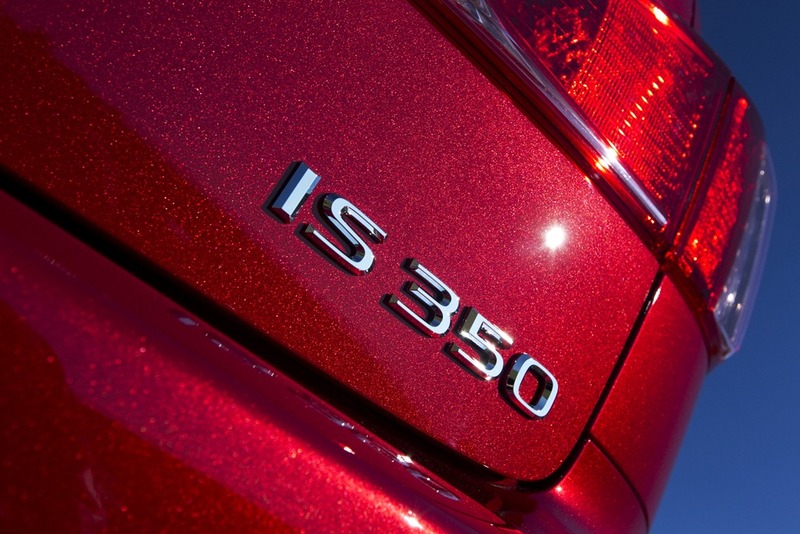 The IS’s start at the low 50’s and go up to a stratospheric $130,00 for the IS-F.
Lexus believes that nothing should be more than 3 clicks away so using the infotainment system doesn’t require a degree in advanced engineering. 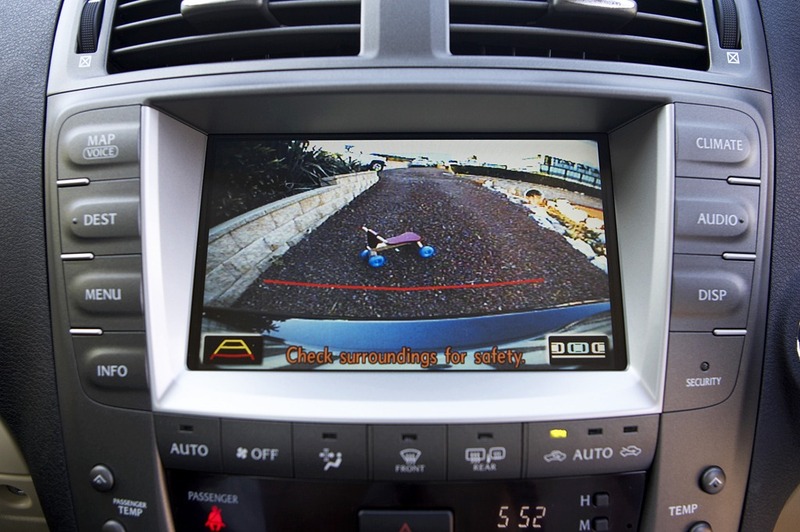 You have a rear view camera and parking sensors and electronic aids a plenty. Pairing your phone is not a major exercise and it goes without saying that you don’t need to take your key from your pocket. You approach the and gently lift the handle, and lo, the doors swings majestically open to reveal a sumptuous cocoon waiting to tend to your every need. With your key safe in your LV purse, you give the start stomped on the parking brake pedal. Just press the little rubberised button on the door handle and bobs-your-uncle, you car is secured. This is not the system for the OCD among us. If you lift the handle to make sure the door is locked, it will unlock and open, AGAIN. I say this from experience when a friend took several minutes to resist the urge. I thought surely we would spend the whole day trying to flatten the battery in the key fob. The styling is in the same vein as the IS-F (and IS250c) more or less, inside and out, but misses some of that gorgeous detailing like the snazzy tailpipes and ferocious noise. There’s GPS across the range and the audio system is fabulous. The Levinsen upgrade is worth every penny but should come with medical insurance for your eardrums. 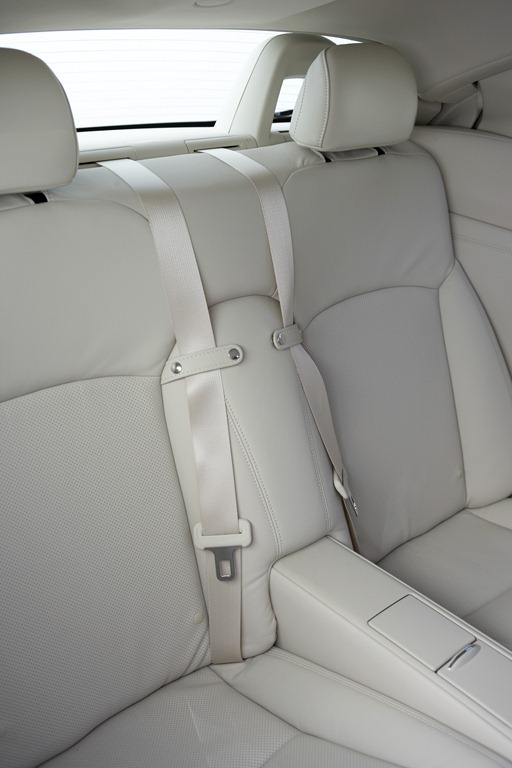 The cabin feels luxurious and well appointed. 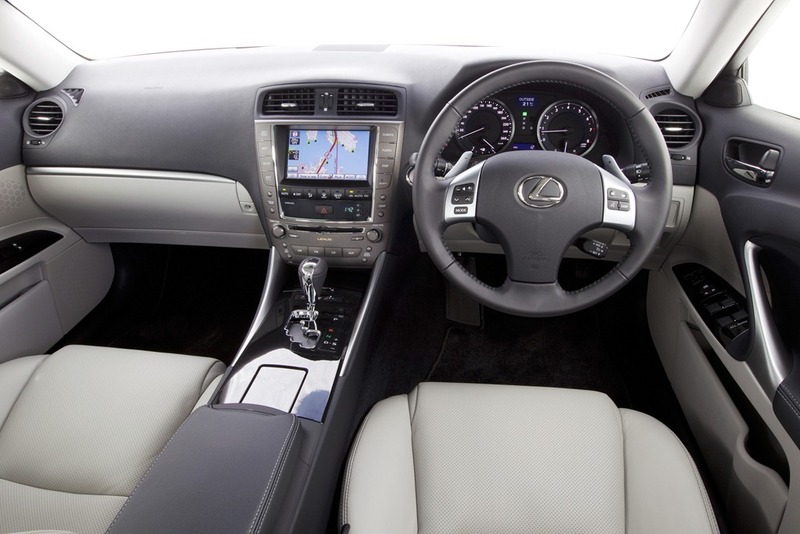 It’s also worth a mention that a lot of bits and bobs standard in Lexus is on the war-and-peace that passes for an options list on Mercedes, Audi and BMW. The leather is beautiful quality as are the metal and wood highlights. Some like wood and some don’t but I personally think it is tasteful and classy. The styling aside, the engines are silky smooth. I love the power of the 3.5 unit which is incredibly smooth with tons of oomph for getting off the mark with a respectable 5.6 seconds to 100kph. The 2.5 L is slower at 8 seconds but once upon a time that was considered superfast. How quick do you really need to be?? The important thing to remember is that unless you’re a complete moron, you’ll be driving sensibly and in doing so will get surprisingly good fuel figures at under 10L/100k avg. Most of us will be doing a spot of shopping and taking friends to the airport, although the latter has become more of a challenge in recent times with the traffic turning the whole thing into a complete shemozzle. You’re much better off taking your shiny new IS into the country for a spin through some of those gorgeous country mountain passes of which we are so fond. 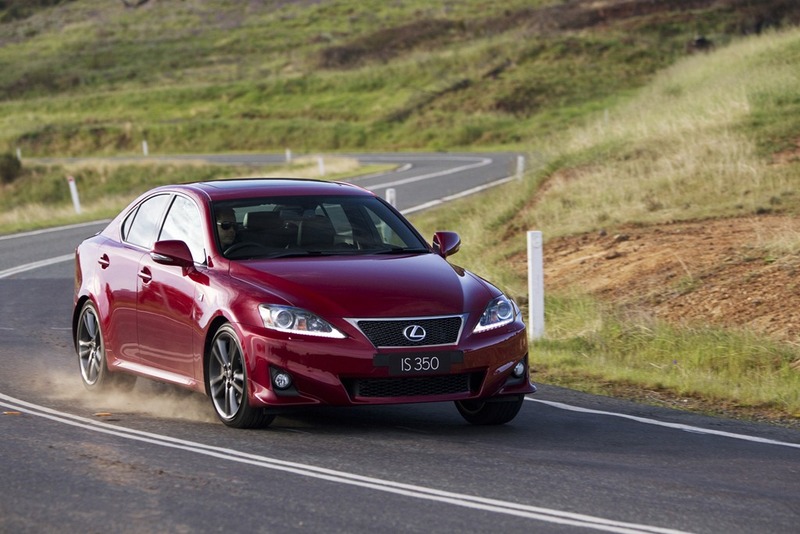 As with the other IS’s we have tested, the F sport is worth the extra money. The suspension is a joyous combination of firm ride and comfy damping. You won’t be thumping over the cow tracks that pass as roads in our cites. 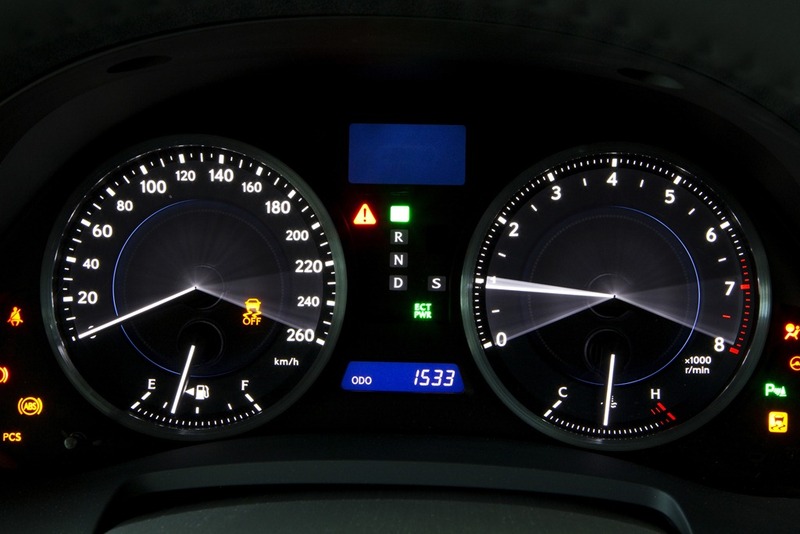 We’ve all ridden in “performance” cars whose ride was so unpleasant that would would rather put your eye out with a hot poker than ride another centimetre in the damned thing. You’ll be rounding corners with little body roll and the steering provides a nice balance of road feel and assistance despite its electric set up. Electric power steering was once so lacking in feel that the best you could hope for is that your car went where you pointed it. Now you can feel you way just like the old days. Why do we have electric power steering? 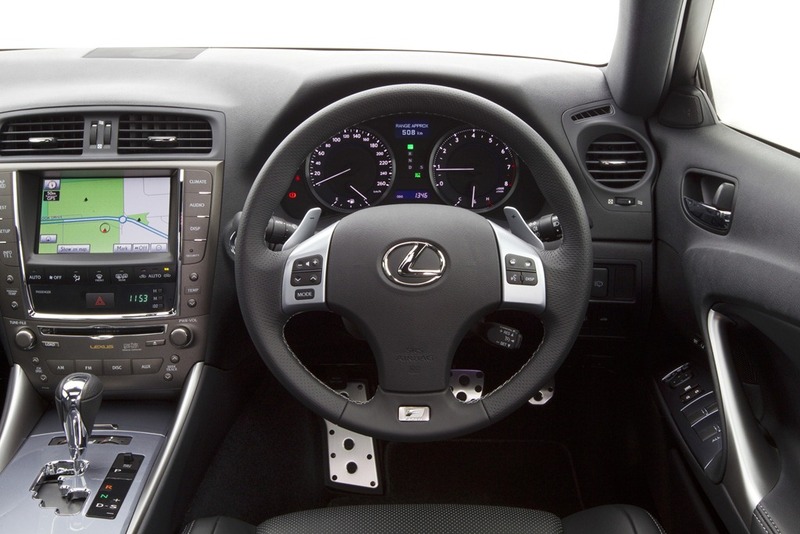 Because it only uses power when you turn the wheel unlike the old hydraulic steering which sapped energy via the belt driven pump which ran while ever the motor was running..
We mentioned before that each Lexus owner buys not just a car, but a philosophy. You’re treated like a queen from the second you enter the show room and this doesn’t end once you’ve signed on the dotted line. this is unheard of unless you’ve snorted up a bit of a Rolls Royce recently. You have a courtesy car should you need a service. 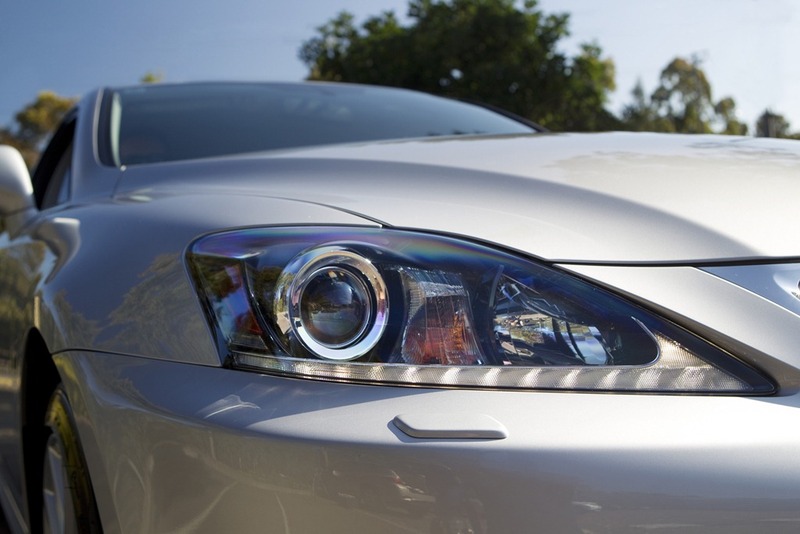 If you’re far too busy, or lazy, to make it all the way to your Lexus dealership, they will happily come and get your car and return it to you serviced and washed at the end of the day. 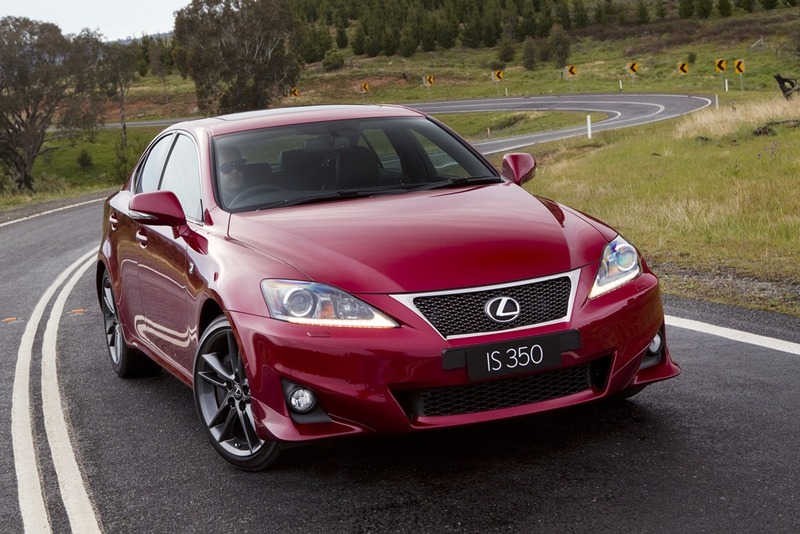 If you don’t live in a city, or you find yourself in Daroobalgie or Tibooburra, you’ll bee able get your Lexus to the nearest Toyota dealer instead. You could do worse than be tethered to the largest car manufacturer in the world. 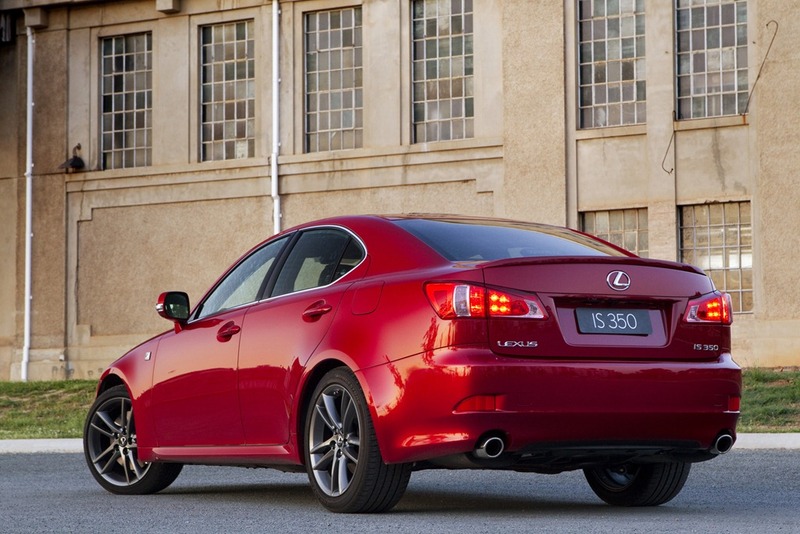 I’ve tested a few cars that have made me feel special, and the IS350 Fsport was one of them. For me, it is just the right blend of subtlety, performance and economy. We’d all like a V8 the size of Queensland, but none of us wants to pay the extortive fuel prices for it, and there is nothing at all wrong with getting to 100 in under 6 seconds. Nor is there anything wrong with wanting a few creature comforts and there is certainly nothing wrong with wanting to save a few shekels by not buying something German. 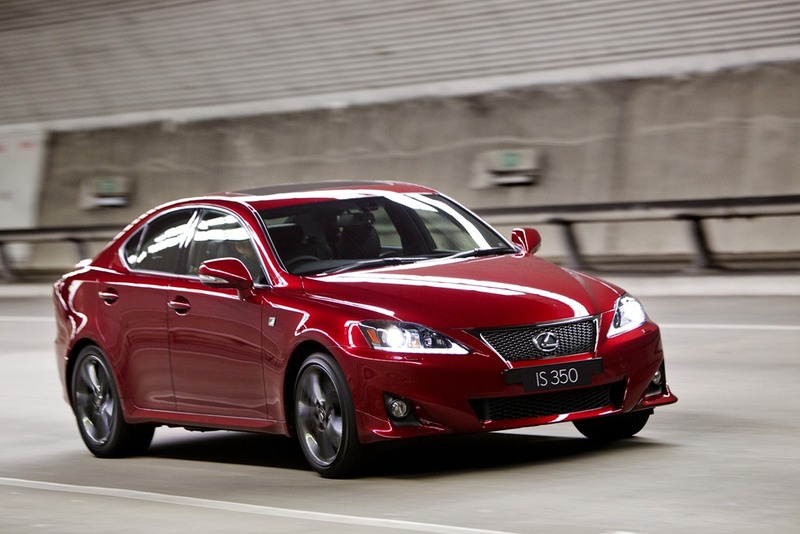 The snob value probably isn’t the same as driving around in a European status symbol, but the next time you pass a Lexus driver, just have a look at the smug expression on their face. It’s not because they are driving a more expensive car than you are, it’s because they planning a long European vacation with the money they saved by not buying a German car. I’d be feeling pretty damned smug too if I were them!